There is No School for students on Monday, April 16, 2018. 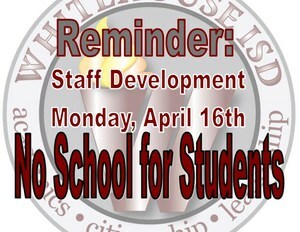 This day is scheduled for Staff Development. 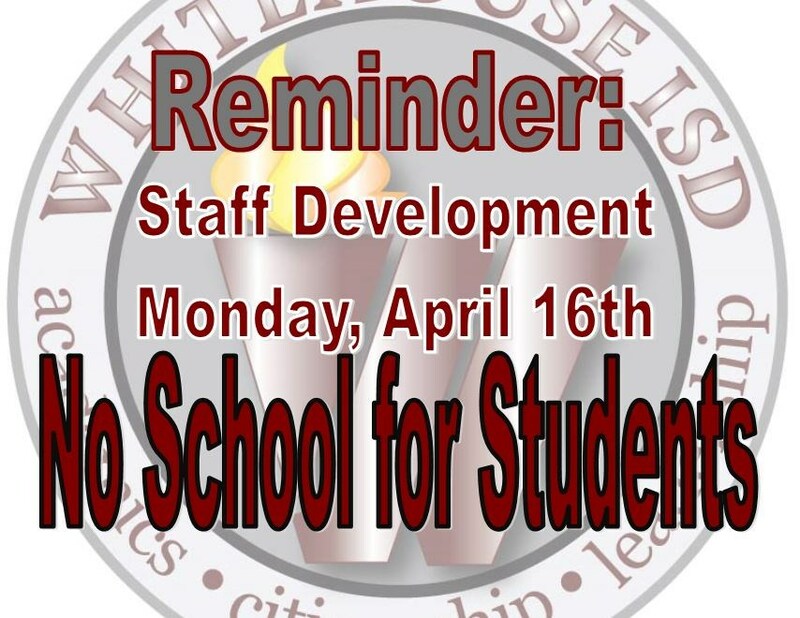 Students will return to school Tuesday, April 17, 2018.